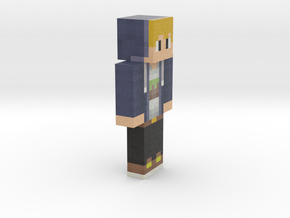 We crafted a 6cm toy from ClayJayMC's skin! 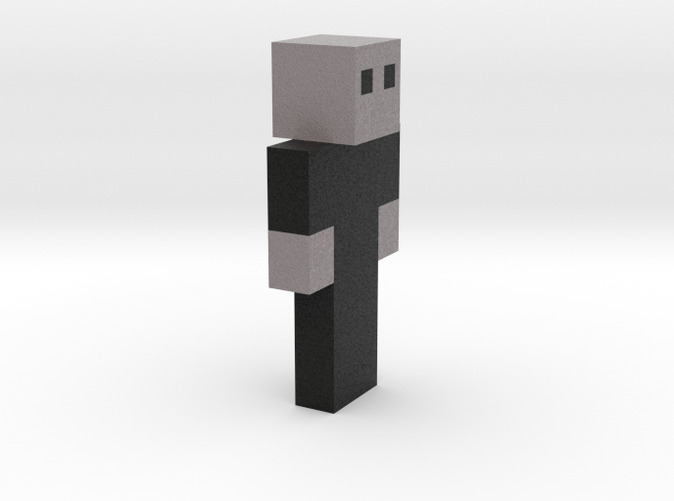 It is really easy to do so! 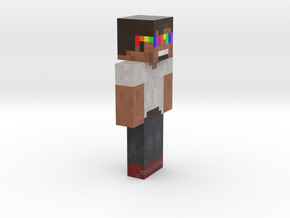 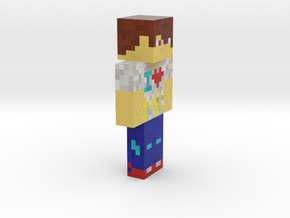 Juste head on http://www.minetoys.com and create your own!